When you treat someone as your Plan A, but they always treat you as their Plan B, then it's time you move them to your Plan C -- as in C-ya later. 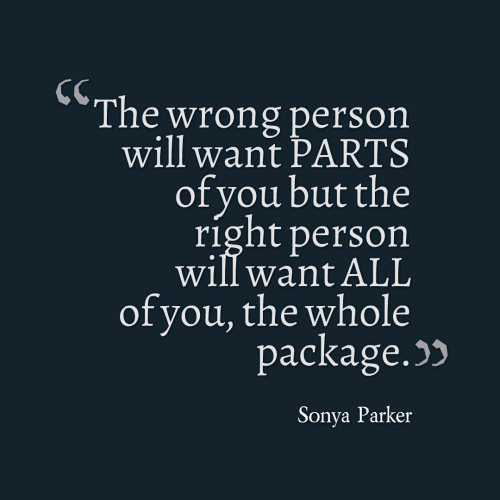 The wrong person will want PARTS of you but the right person will want ALL of you, the whole package. 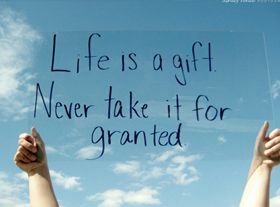 Don't take me for granted, cause unlike the rest. I am not afraid to walk away. You matter to people when you serve their purpose, when you cease to do so the matter in you is worthless.